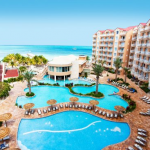 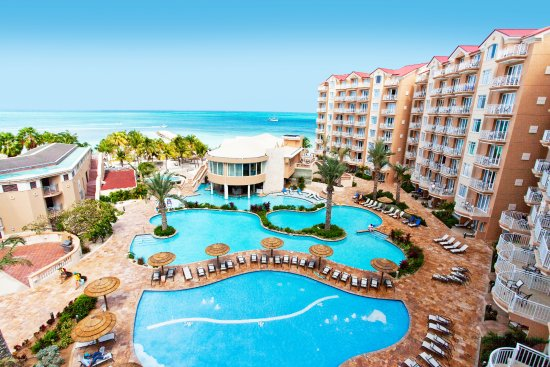 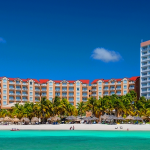 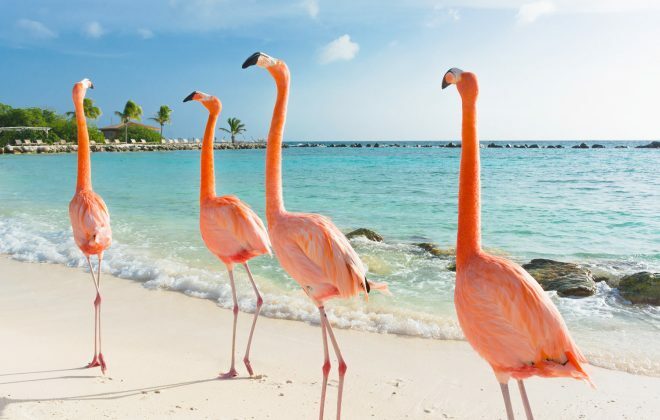 The only thing better then the modern, colorful high rise buildings at the Divi Aruba Phoenix Beach Resort are the breathtaking miles of pure white, sandy beaches that surround this beautiful resort. 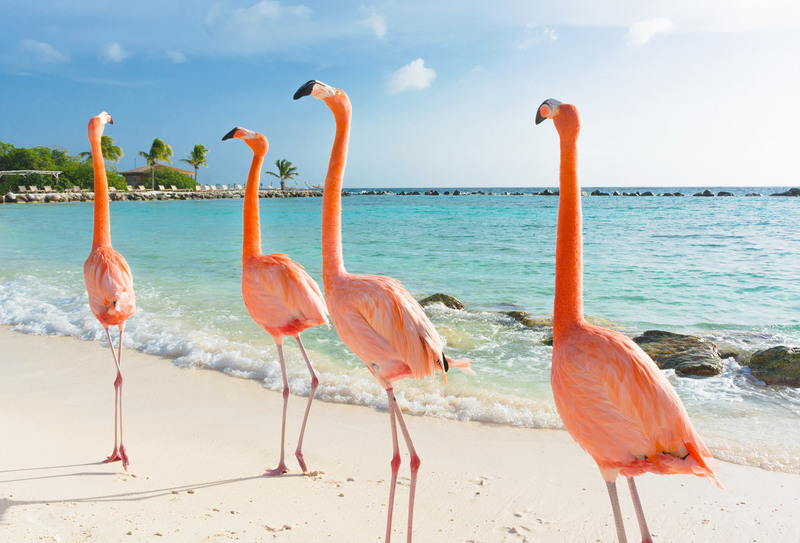 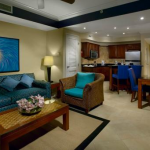 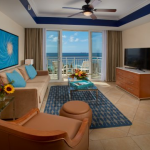 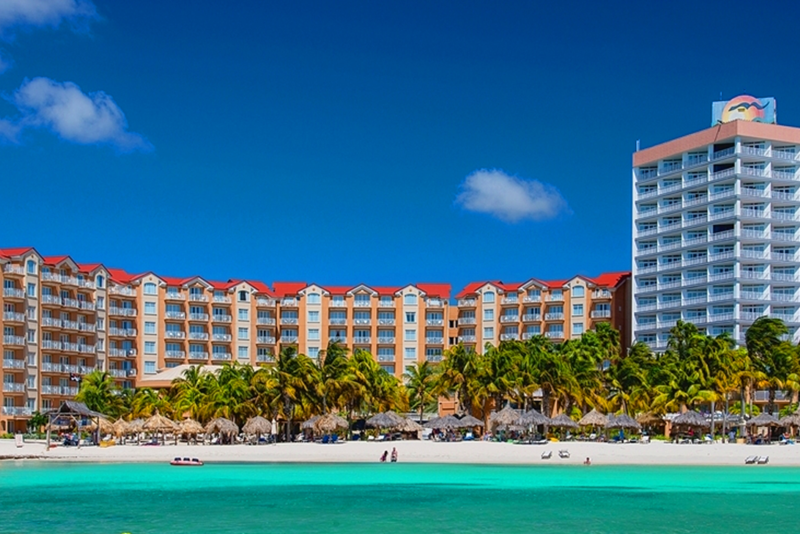 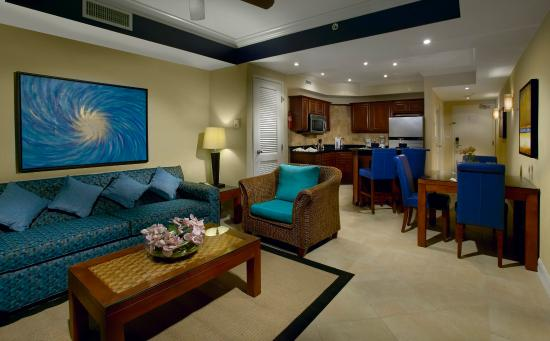 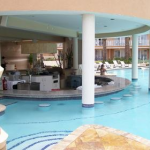 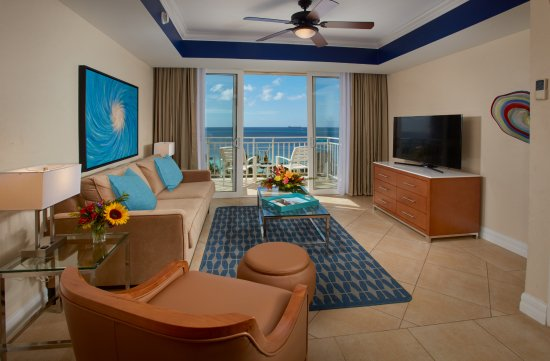 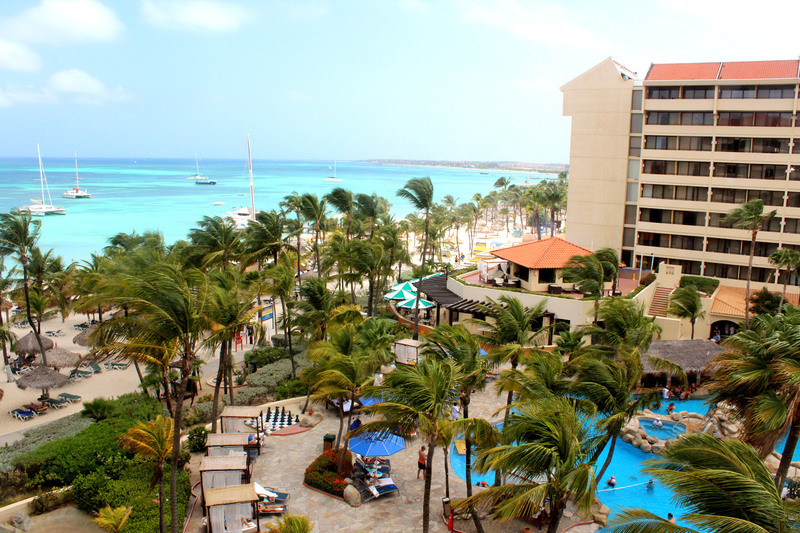 The Divi Aruba Phoenix is situated on Palm Beach in the Heart of Aruba. 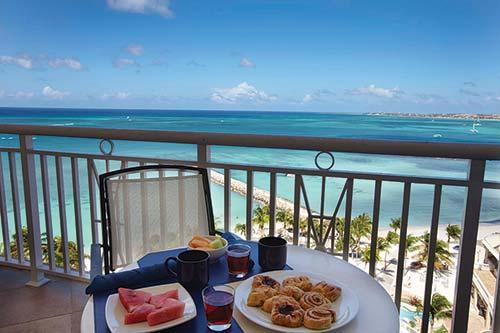 The Divi Aruba Phoenix beach offers spacious, one, two or three bedroom suites, the contain kitchens, pictures windows all with large balconies or patios if you are located on the first floor. 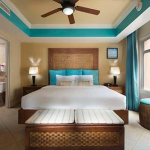 Spend your days soaking up the sun on the beach that is located steps away, relax under the swaying palm trees, thatched-roof cabanas and hammocks. We have two large freshwater pools or unwind in our whirlpool spa and hot tubs. 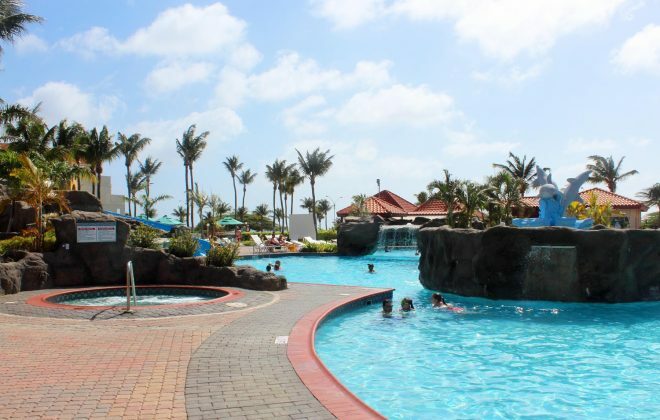 We also have two of the best resturants on the Island, the Pureocean and Purebeach to enjoy dining with your family, if a quick stop at the Deli is what you desire for your day at the pool or beach we have one with a coffee shop as well. 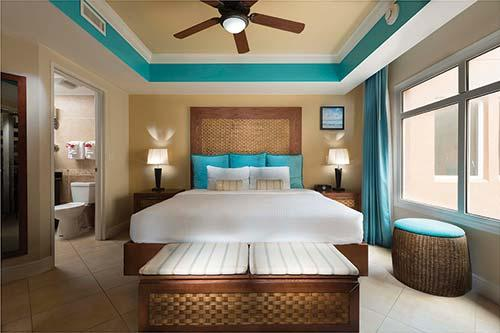 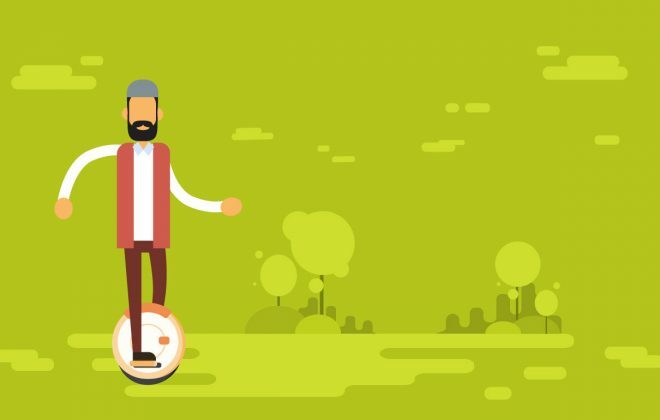 Some of the great amenities that will keep the family entertained, with Sports, poolside games, snorkling, scuba diving and windsurfing. 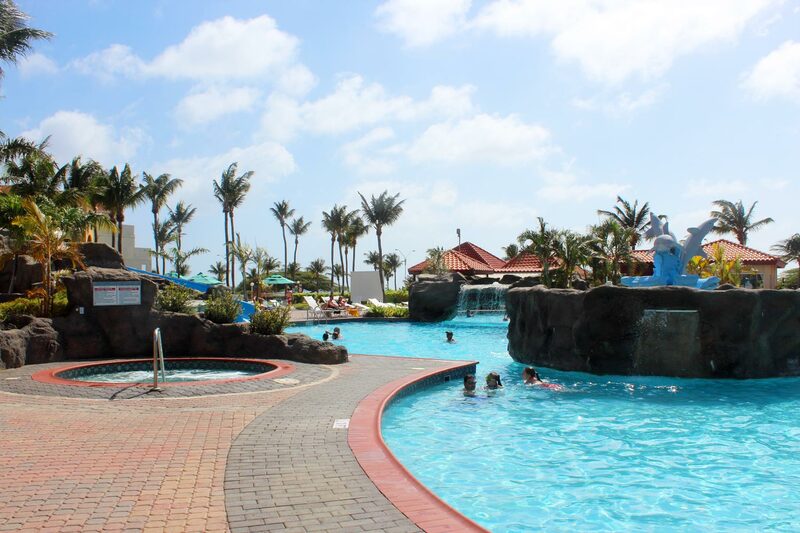 For children with have a Caribbean Kid Club that offers many activities ot occupy your children for hours. 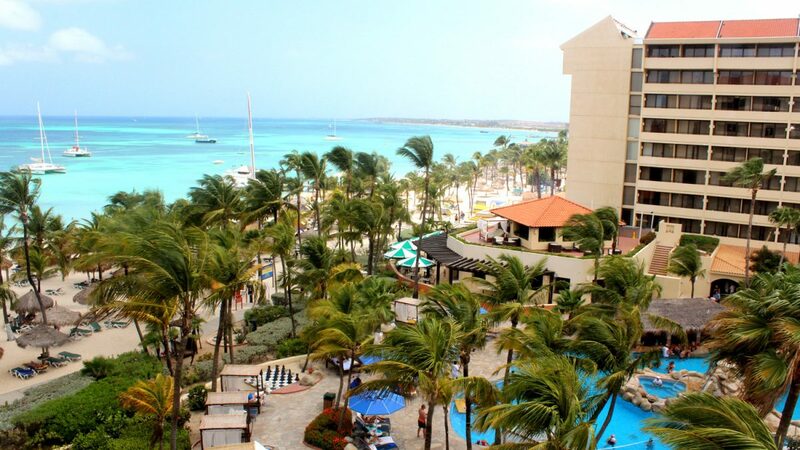 Fun, comfort and relaxation is our motto at the Divi Aruba Phoenix, come an book your vacation in Paradise today.